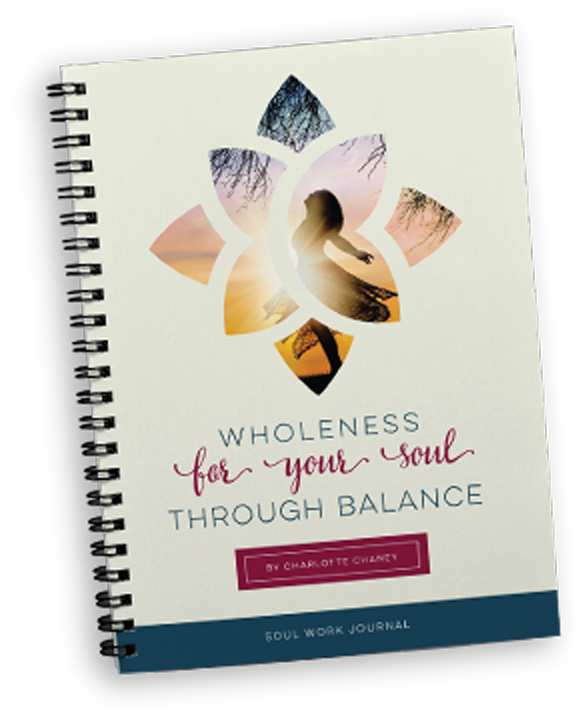 Wholeness for your Soul through Balance. Your soul is the real you—the part of you that lives inside of you made in the image of God. The eternal part of you and the important part of you. Your soul will be living inside of you forever. When the Spiritual, Environmental, Emotional and Physical aspects of your soul are in balance, you will be prepared to face life’s many interruptions. Use this journal as a simple way to check in with yourself. Cultivate a new space, commit to your soul, and allow yourself to be nourished organically. 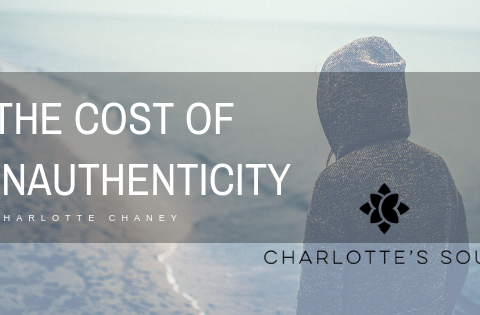 Charlotte Chaney encourages thousands through her speaking, writing, and coaching. Charlotte’s resilience shines as she shares her journey through stage 3 rectal cancer, a toxic first marriage, divorce, raising four sons, living amidst substance abuse, struggling with body image issues, dating as an adult Christian, remarriage and blending 8 children! 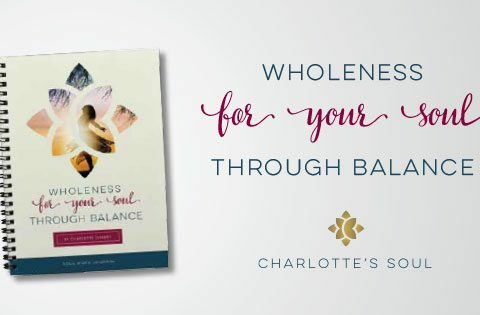 Through her gifts and experiences, Charlotte embraces life’s imperfections with her sense of humor and through her soul work inspires others to embrace their humanity. 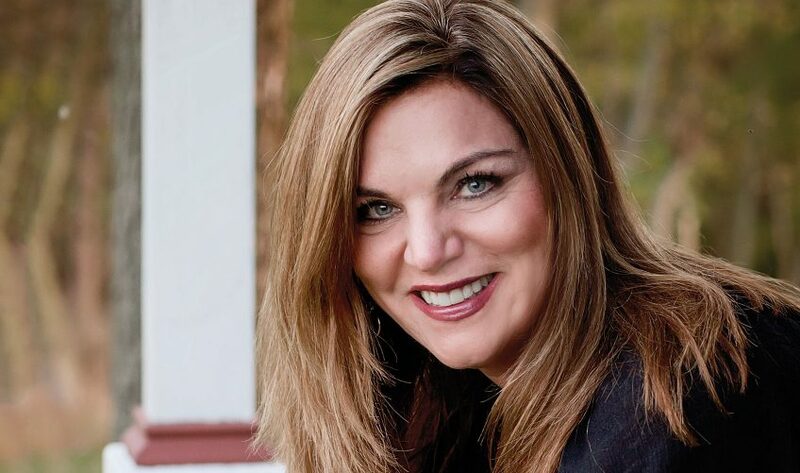 Author, blogger, and highly regarded spokesperson, Charlotte Chaney touches the hearts of audiences with her gift of transparency about trials that parallel many peoples. Soul work is for you if you want help understanding your purpose, finding where you belong, and learning how to find your best self. Soul work is identifying your calling, manifesting your gifts and enhancing the lives of others through them. You are a unique creation designed with a purpose. Soul work is leaning on inspired teachings, learning to trust yourself, and loving the lover of your soul. Charlotte can help. She’s done serious soul work. 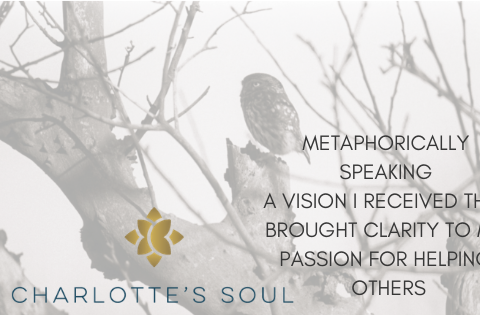 Charlotte’s messages through her blog, her books, her coaching, and her speaking give you insights into how to navigate life through soul work. An author, blogger, and highly regarded spokesperson, Charlotte Chaney speaks directly and candidly to curious audiences, sharing ways to navigate life, love, and the liberty of knowing who you are. You’ve been given a unique skill set and vista of the world. You know you have a lot to offer. Charlotte coaches you to trust yourself and to embrace your given gifts. In Heartbeats for Cancer, readers with cancer will find hope and the power of faith and will discover how humor, family, friends, love, and trust make the journey all worthwhile. 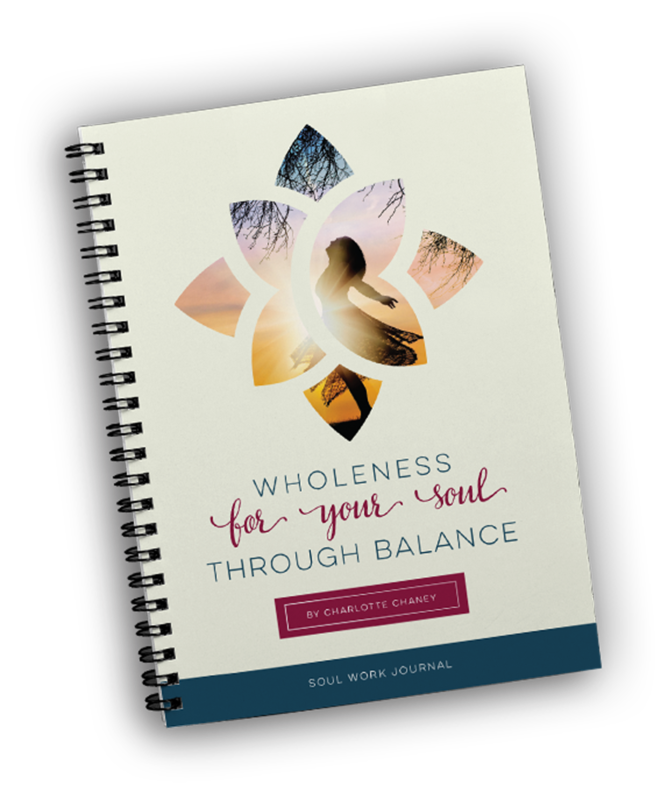 A collection of insights, resources and reflections on how you can navigate your life and discover balance for your soul. Schedule a free introductory 30 minute coaching session now! 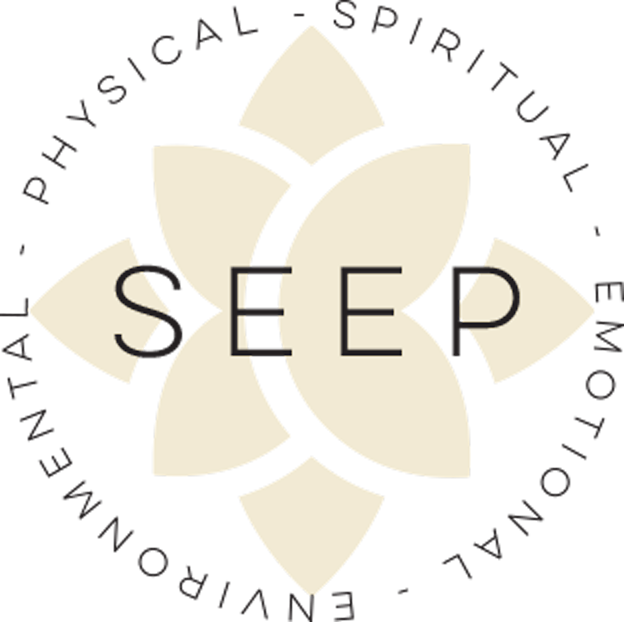 As part of Charlotte's own recovery, she found wholeness through utilizing The SEEP Framework. 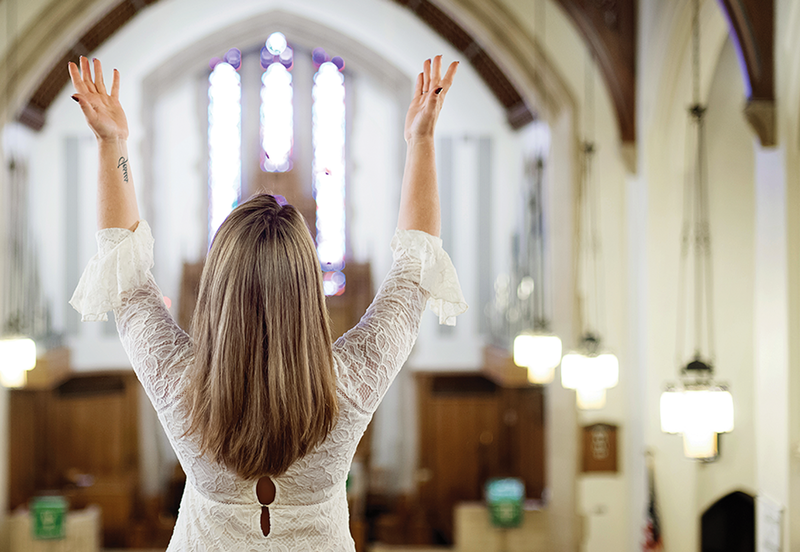 This approach challenges one’s position in critical areas of life, initiating personal growth through connecting body and soul. Holidays are a reminder that family gatherings don’t always feel the way we think they should!